Do you have a lot of canned corn stored in your pantry? Then learn how to cook canned corn to release their full flavor. Just like you, I store a lot of canned corn in the house for making side dishes, salads, and fritters. 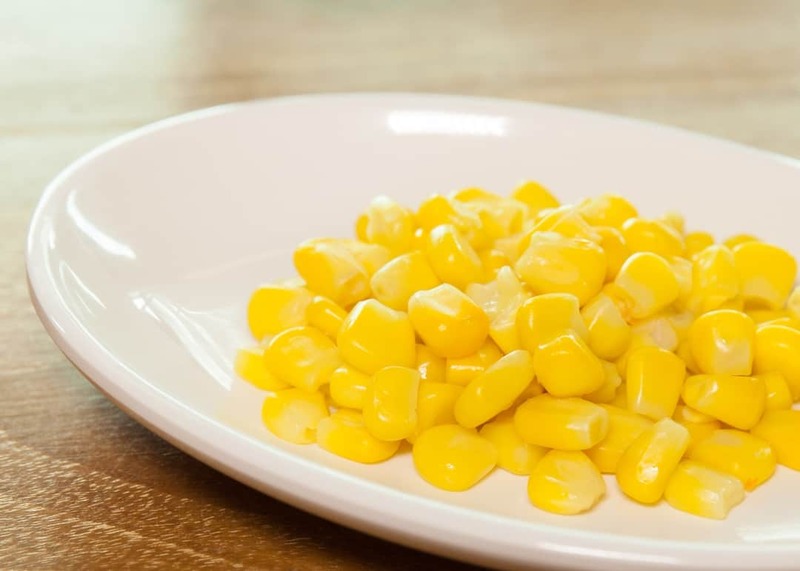 Although you can use corn in a lot of dishes, there seem to be only a few ways wherein you can cook canned corn nicely. To be specific, you can cook canned corn in three ways- stovetop, microwave, and oven. If you like to get started, know what you’ll need and the steps that you need to do. Try Cooking Some Canned Corn Today! Canned corn is very cost effective because you can store as much as you want without thinking about perishability. Although it can’t beat the taste of fresh corn on the cob, it can still be a nice alternative for convenient cooking. You might think that you can save from buying fresh corn because it’s cheaper but you’re wrong once you consider the cost of waste and preparation time. According to the researchers, canned corn can allow you to save about 25% in expense and it can be as fibrous as its fresh counterpart. Canned corn can also be a great source of several nutrients, like vitamin B3, potassium, and antioxidants. To get the best benefits, choose organic corn, like this one. You need a c﻿﻿an opener to open the can of corn safely. Although you can use a knife to open the can, it might not be as efficient and safe than a regular can opener. 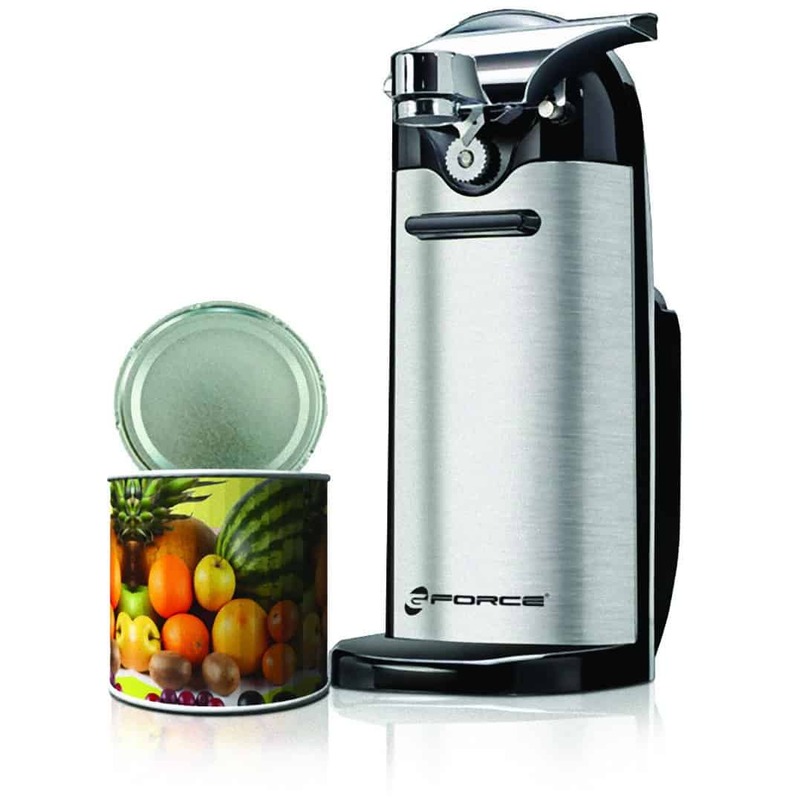 The best can opener should be easy to use, comfortable to grip, and durable. If you expect to open many cans at any provided time, then invest in a good electric model for ease. Commercially canned corn are added with salt and sugar for taste. 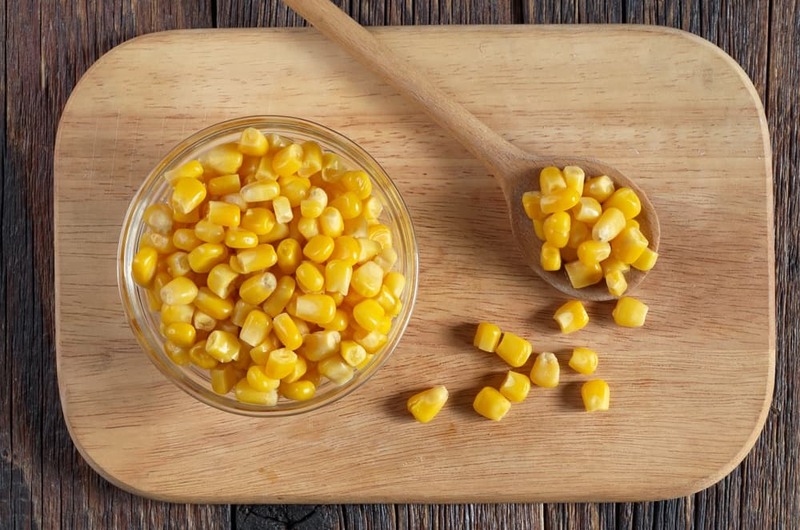 To get the most natural corn flavor as possible, you need to rinse the additives away. The best way to rinse your corn kernels is to use a strainer so you can drain the water away effectively. The spoon comes in handy when you mix the corn with the seasonings. It is also used to stir the corn occasionally to make sure that they’re well cooked. 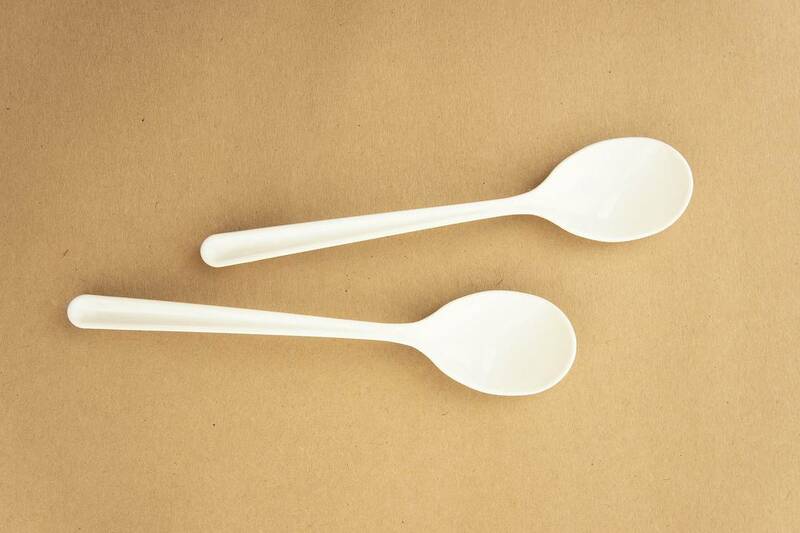 You can use any spoon you have at home, but make sure that it’s not plastic because some chemicals might leach into your food. When we think about corn, butter always comes to mind because they create a perfect pair. Butter will add flavor, as well as a smooth texture and moisture, on your canned corn. Due to its high fat content, you need to use only a spoonful. Since we’ll be adding some seasonings to the corn, you can use unsalted butter. As possible, look for 100% natural to ditch from artificial coloring and flavoring. What I use is Kerrygold Pure Irish Grass-Fed Butter. 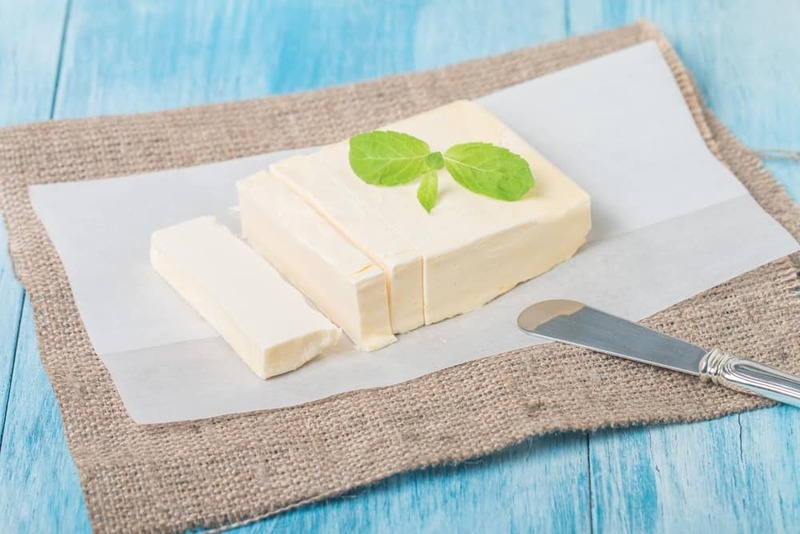 If you like a low-fat alternative, use margarine. 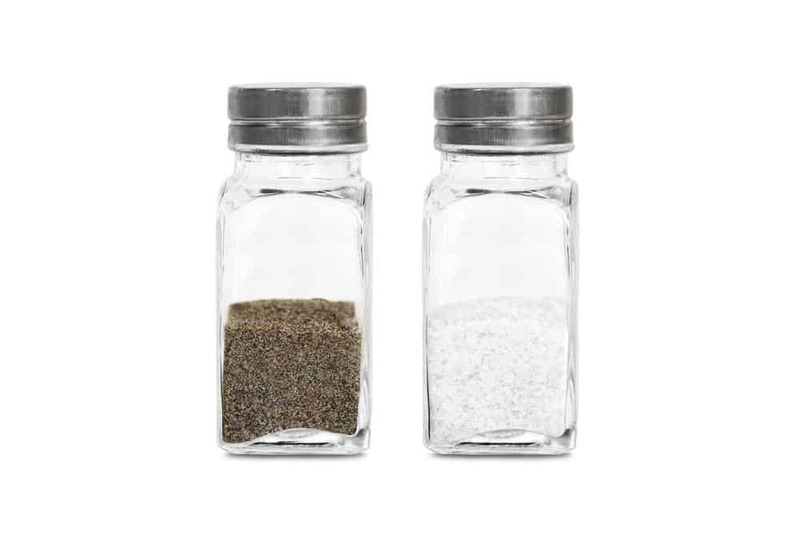 To bring more flavor, you’ll need the champions of condiments- salt and pepper. You can use any amount of seasonings for your taste preference. The seasonings will give a savory flavor to your canned corn. A medium-size saucepan is necessary to cook your canned corn on the stovetop. 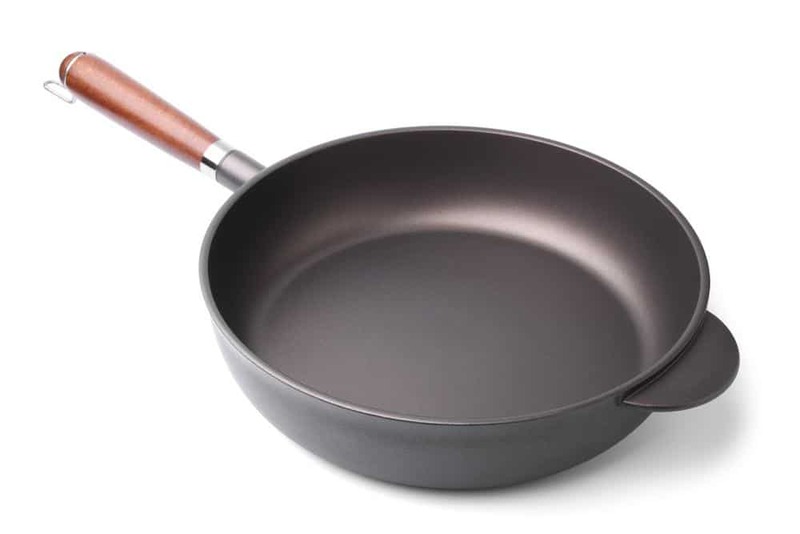 Any type of saucepan will do as long as it has a comfortable handle, good balance, and excellent heat conductivity. If you have no saucepan, you can use a regular nonstick pan. To serve as the container for your corn inside the microwave, a clean microwave-safe bowl is needed. Glass is desired over plastic because it doesn’t contaminate any chemicals into the food. An airtight lid is not necessary because you need to release some steam to prevent buildup and explosion. To roast corn inside the oven, you need a baking sheet. The canned corn kernels will be placed on the baking sheet for cooking. 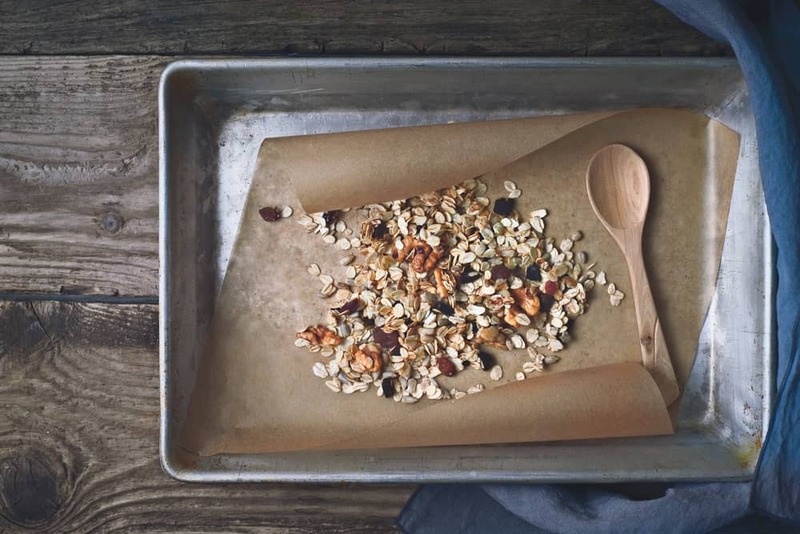 What I use is the Nordic ﻿﻿Ware Natural Baker’s Half Sheet which is made of natural aluminum, a material that doesn’t rust and conducts heat effectively. To begin, open a can of corn using a can opener. Transfer the contents into a medium-sized saucepan and turn the stove to medium heat. It is important that you stir the corn occasionally to cook them more evenly. Use the spoon to stir and once it starts to boil, remove from heat. 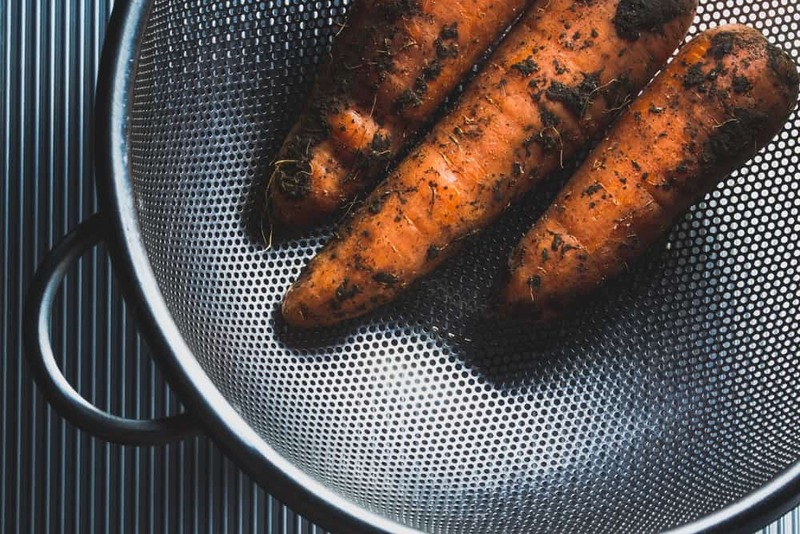 In a strainer, pour the contents of the saucepan. Let the liquid drain until the corn is all left in the strainer. You need to remove the liquid because the water from the can may affect the natural flavor of corn. Set aside. In the same saucepan, add a tablespoon of butter, a pinch of pepper, and salt as desired. Next, add the drained corn and mix together with a spoon. The corn is ready to serve if all seasonings are fully mixed and the butter thoroughly melted. First off, open the can with a can opener. Empty the contents into the strainer to drain all the liquid from the corn. Next, give the corn a rinse under running water in the sink. After all the liquid is drained, place the corn into a microwave-safe container. Before you cook them in the microwave, season them first with salt and pepper. The seasonings will bring a savory taste to the corn. Next, add a tablespoon of butter to make the corn glossy and moist. You can use any amount of salt and pepper you want. If you’re uncertain about the proper amount of butter to use, add one tablespoon for each 12-ounce can of corn. It’s not advisable to use an airtight lid because the steam that will be trapped inside might cause an explosion. 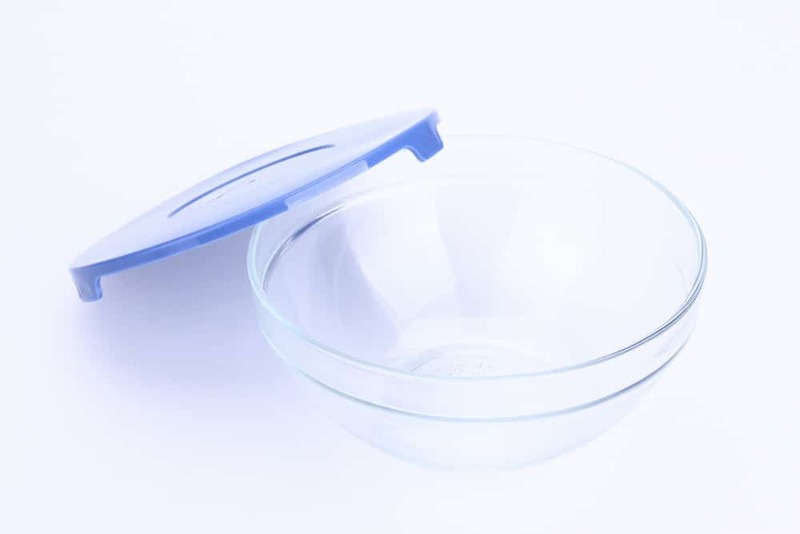 Instead, leave the cover slightly open to release any excess steam inside the bowl. Next, set the microwave on High and cook for around four minutes. To make sure that the seasonings and butter are incorporating well into the corn, stop the microwave and stir occasionally with a spoon. If you find that the corn is not yet cooked after four minutes, return it back into the microwave and cook for another two minutes. To start roasting the corn in the oven, open the can of corn with a can opener. Drain the excess liquid by putting the contents of the can into the strainer. On a baking sheet, arrange the corn in one layer. Place the baking sheet in a preheated oven just below the broiler. Roast it for around 2-3 minutes or until it begins to show a golden brown color. To minimize the risk of burnt corn kernels, set your broiler to low and cook for about five minutes. Once your corn is done, remove from the oven and let it cool before serving. Leaf.tv suggests spicing up your canned corn with smoked paprika or chipotle powder. The seasoning will replicate a smoky grilled flavor on the corn. To begin, heat the skillet with oil and add the well-drained corn. Let the moisture evaporate without stirring. As the corn start to sear, add some smoked paprika. Mealtime.org recommends using canned corn in mac ‘n cheese to provide lutein in your diet. To bring more vitamins, color, and flavor, try adding canned corn to salads, salsas, and soups. You can create a nutritious side dish by seasoning the corn before serving. The A﻿merican Heart Association recommends watching for salt and salt in selecting the best canned corn. Salt is normally added to canned fruits and vegetables for preservation. As possible, look for low-sodium brands. The corn should not be added with sugar but with water or light syrup. Make sure that you drain the liquid before you cook them. Did you enjoy learning how to cook canned corn in multiple ways? Thanks to this article, I can serve my canned corn in a lot of ways. To make the corn as natural as possible, drain the excess liquid from the can. Season with salt and pepper to bring more flavor and butter it up to smoothen the texture. If you’ve tried cooking any canned corn already, let us know your experiences and partake some suggestions in the comments section below. Don’t hesitate to share this wonderful post with your friends and family.